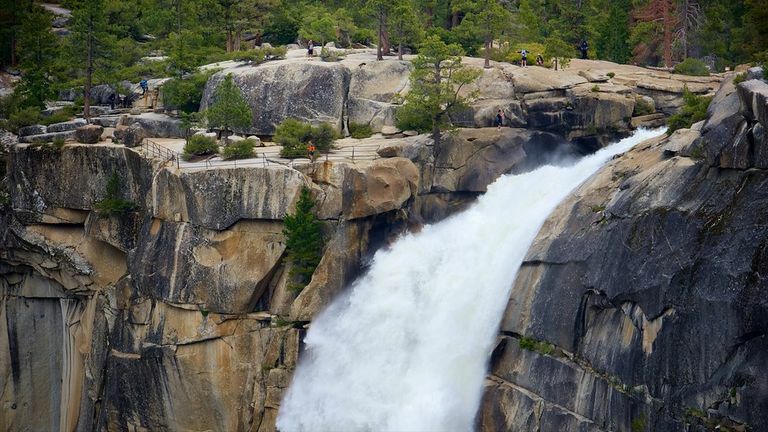 An Israeli teen on a tour of the US fell 820-feet to his death while trying to take a selfie on the edge of a waterfall in Yosemite National Park, according to reports. 18-year-old Tomer Frankfurter apparently lost his balance and slipped while trying to take a photo of himself at the edge of Nevada Fall before falling 820 feet to his death, the teen’s mother told The Times of Israel. Israel’s Foreign Ministry said Wednesday that Tomer Frankfurter, a Jerusalem resident, 18, had been found and his body was being brought to Israel for burial. Frankfurter was on a two-month trip to the US prior to joining Israel’s army, his mother said. It is common for Israeli youngsters to take trips to the United States, South America or the Far East before and after 2-to 3-year service in the Israel Defense Forces. The top of Nevada Fall, Yosemite, CA. Nevada Fall is about a 5-6 hour hike from Yosemite Valley, often along the route toward the famed Half Dome hike. There have been six deaths in Yosemite, which only just reopened after being threatened by huge wildfires, in the past five months. The body of a hiker missing since July was recently discovered. In June, two rock climbers fell to their deaths in Yosemite while trying to scale El Capitan. 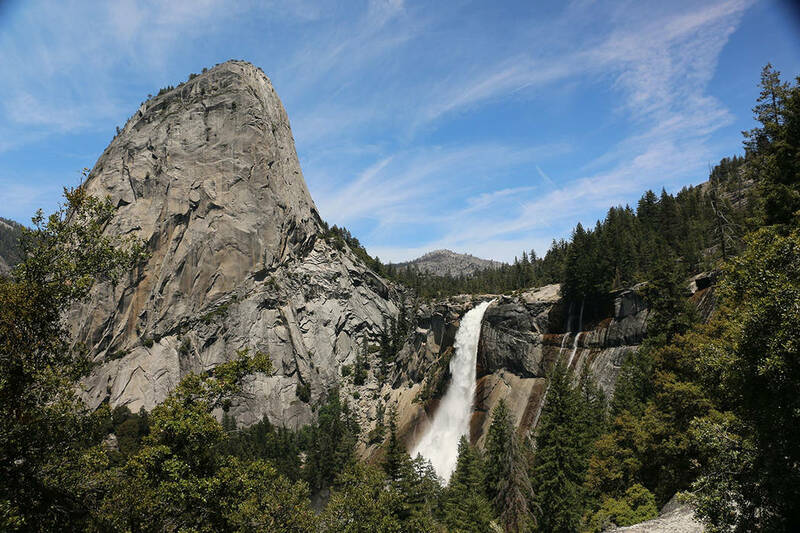 Another climber died in May on the Half Dome peak above Yosemite Valley and a British climber lost his life in a rockfall on El Capitan last September.